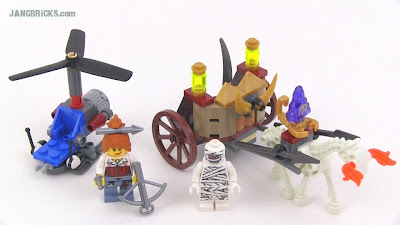 Video: LEGO Monster Fighters 9462 The Mummy set review! The bonus this time? Yet another Bricklink haul! I thought the large gem was gonna be the piece you were after. I didnt realize the horse glowed in the dark. As for the mummy, maybe you got a defective mummy. 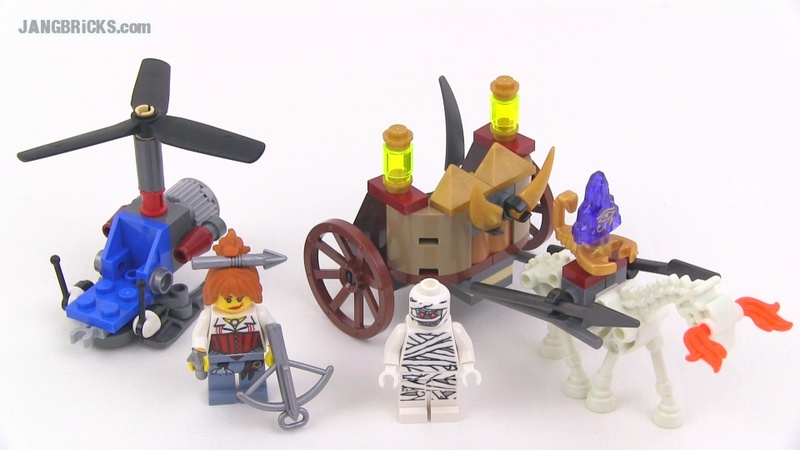 Ive watched a couple other reviews for this set and their mummy glowed in the dark. My mummy does not gloe well. I think it is just cheap.